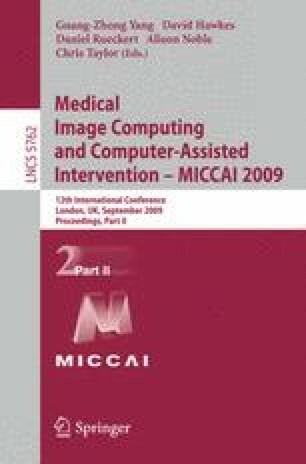 In many applications of computer-aided detection (CAD) it is not possible to precisely localize lesions or affected areas in images that are known to be abnormal. In this paper a novel approach to computer-aided detection is presented that can deal effectively with such weakly labeled data. Our approach is based on multi-valued dissimilarity measures that retain more information about underlying local image features than single-valued dissimilarities. We show how this approach can be extended by applying it locally as well as globally, and by merging the local and global classification results into an overall opinion about the image to be classified. The framework is applied to the detection of tuberculosis (TB) in chest radiographs. This is the first study to apply a CAD system to a large database of digital chest radiographs obtained from a TB screening program, including normal cases, suspect cases and cases with proven TB. The global dissimilarity approach achieved an area under the ROC curve of 0.81. The combination of local and global classifications increased this value to 0.83.